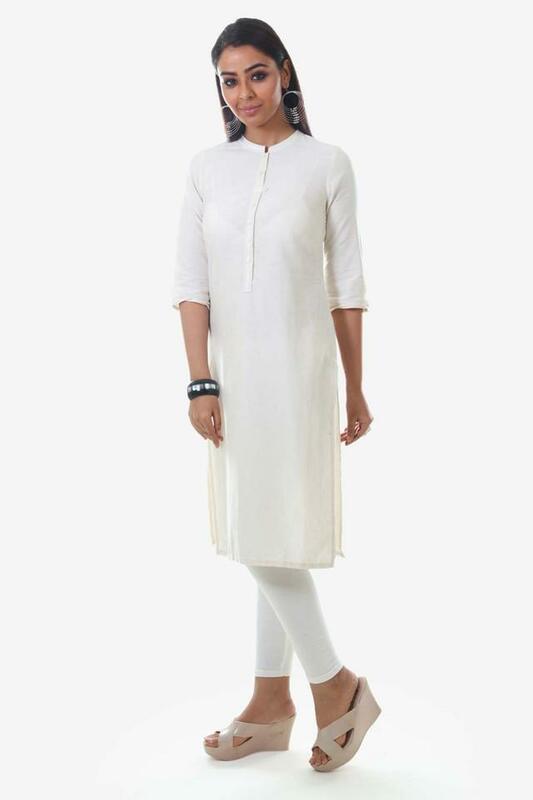 Incorporate a chic finish in your festive looks with this kurta from Aurelia. 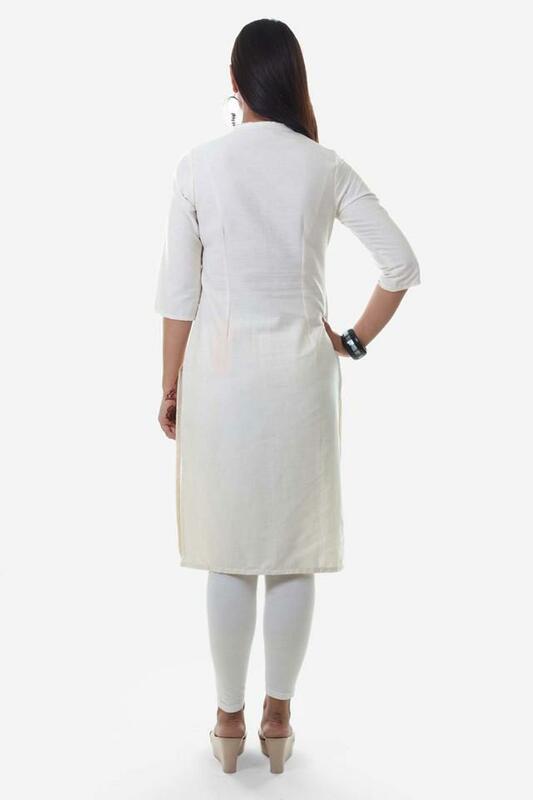 The kurta has a band neck and is completed with 3/4th sleeves. Expertly tailored using premium-quality good quality fabric, the kurta stays soft against the skin. Flaunt the right amount of elegance, style and class with this kurta. Team it up with a leggings.